We're back for the first elimination round of the 2014 Book of the Year (BOTY) Bracket Challenge, hosted by Elle of Erratic Project Junkie! To find out what we're up to, check out my sign-up post or Elle's everything-BOTY headquarters. While some other bloggers have 64-slot brackets to work with, my first elimination round reveals my Sweet Sixteen! These two books were probably my top reads of the year (noting, however, that my serious thinking/book blogging only began in November). I'm pretty sure my random number sequence generator conspired against me on this one. I loved both books for similar reasons, ones you can read in my reviews of them. 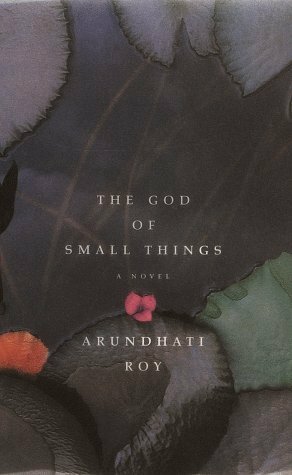 TGoST was ultimately the more poetic, heart-wrenching read for me, so it won this bout. 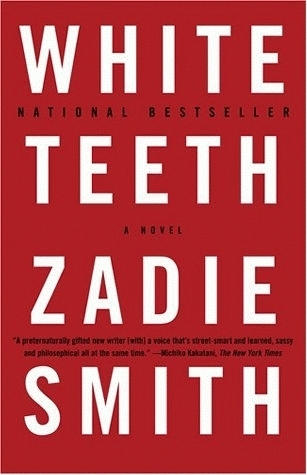 Sorry, White Teeth—I promise I still love you! Both of these are really powerful and disturbing books. Alice Walker's examination of racism and domestic violence crackles with feminist rage, while Chinua Achebe's is quieter, more subdued in its portrayal of the terror of a village watching its traditions crumble. 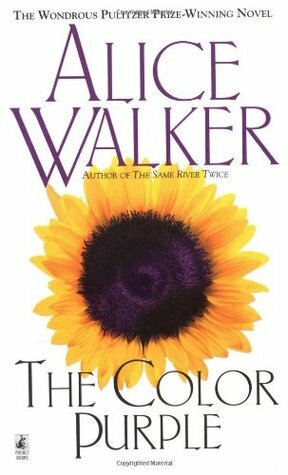 My reasons for choosing Things Fall Apart over The Color Purple aren't purely based on the novels themselves—I have more vivid memories of reading TFA (where I was, what I was doing, the things I was thinking about), and another of Walker's novels already made my sweet sixteen. So there you have it. It almost feels unfair to pit these two against each other—one is an extremely important overview of the state of American prisons, including the insidious racism that permeates police work and sentencing, and the other is a beautiful, sprawling classic about love, family, and meeting (and not meeting) expectations. 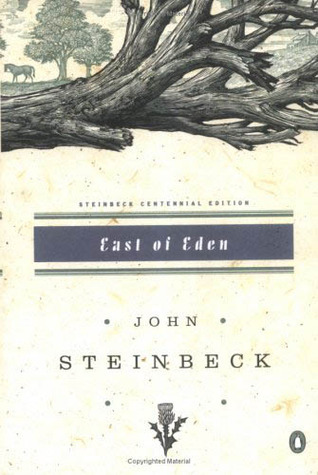 Arguably, I learned a lot more from The New Jim Crow, but I just couldn't cast East of Eden aside. It was a gorgeous novel. 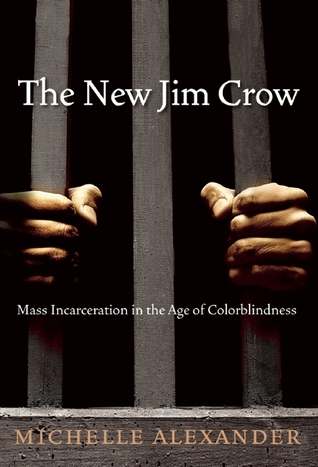 I might regret this decision later, but, then again, I don't think Jim Crow would have been my #1 for the year anyway. How did everyone else do this round? I want to hear all about your tough choices! I didn't have too many tough choices for this round. There were a few that would have gone one way or another if they went up against something else, but overall I'm fine with how my first eliminations went. :) And your bracket isn't ugly! And thank you! For some reason I'm super averse to it, but I'm glad it isn't making your eyeballs bleed. Gah. Comment eaten again. Darn you Blogger! Can't wait for tomorrow's post! It's a heartbreaker. Again. And don't get too attached to EoE, because it might be vanishing tomorrow... so sad. But you should definitely still read it! It was a wonderful novel. I don't know what this is, but I love it. I approve of all these books you're using. 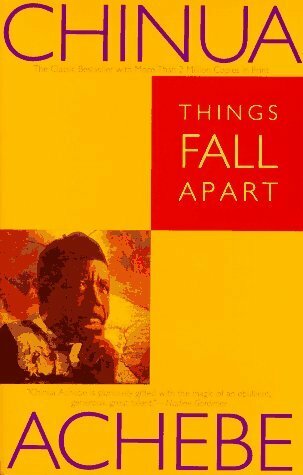 I can't believe you chose Things Fall Apart over The Color Purple, though! Maybe I just liked Purple more, because I had to read Things Fall Apart for school. That tends to alter opinions of books. 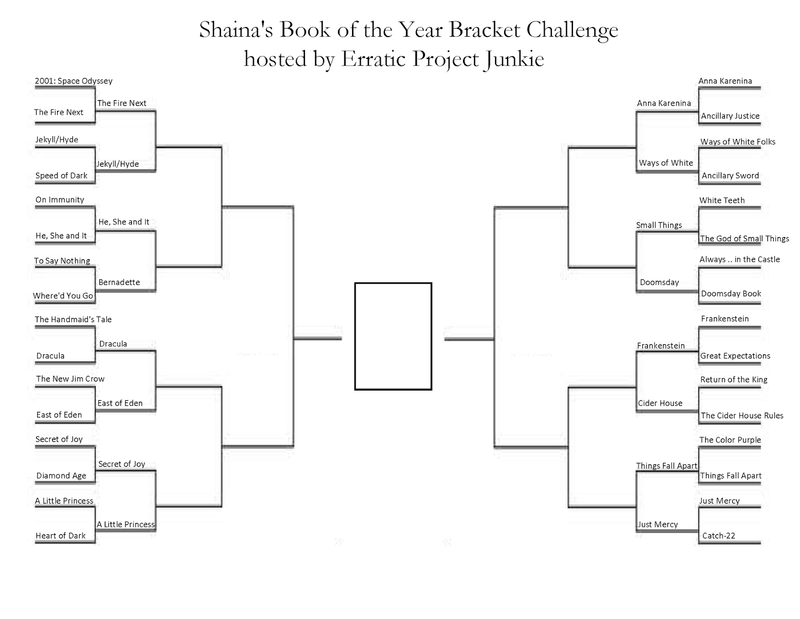 This is the 2015 Book of the Year Bracket, hosted by Elle over at http://erraticprojectjunkie.blogspot.com. It's kind of great. And yeah, that was one of my tougher picks! Like I said, it isn't entirely about the novels themselves. I remember specifically what I was doing when I was reading Things Fall Apart (a particularly arduous project for my job), and I was on a "reading all the things I never got assigned in high school" book bender. The subject matter of TCP is more up my alley, and Walker is just a badass anyway, but life surprises you sometimes. It is pretty classics-heavy, but a few (Where'd You Go, Bernadette, Doomsday Book, Just Mercy) are definitely more contemporary. So sorry to hear that OMaM wasn't good... I think it gets wrecked for a lot of people from English class. Have you tried any of his other work?